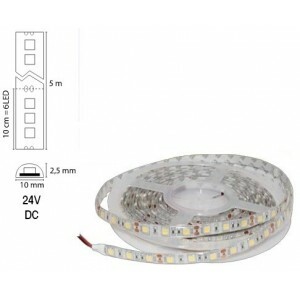 5-meters-long LED tape. Power 7w-14w-24w. With a 3M adhesive for a perfect sticking on the whole lenght. 3 colors available: warm white, cool white OR RGB (multicolor). Can be cleaned with a moist cloth. No cooler needed until 15W. Divisible every 10cm. Can be used for plaster light cornices or recessed light profiles. Order our driver or controller for RGB. 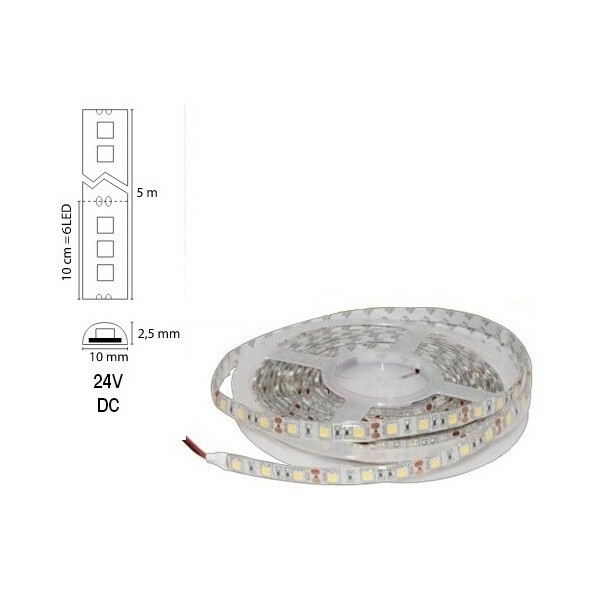 Flexible LED tape with a really high quality. Can be used for plaster light cornices or recessed light profiles. Driver LED 75W. Works with FLEX LED. Driver LED 400W. Works with FLEX LED.